Sash windows were once a familiar site on houses and cottages across the country. 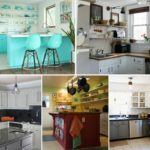 While they fell out of favour in the late 20th Century, they became popular once again with renovators, restorers, and home owners that wanted to reintroduce genuine, period features in their property. Modern sash windows, which have the same appearance as those of period sash windows, are also energy efficient, can last for 60 years or more, and they make a stunning addition to both the interior and exterior of a home. Properties from different periods had different styles of sash window configuration. The major difference was the number of smaller panes, called lights, that were used in their construction. Traditionally, these lights were deployed because large, single glazed panes were extremely fragile. The use of smaller panes meant that the windows had additional support from the extra timber frames. As glazing improved, the number of lights that were prevalent in an era’s windows became fewer, although some stylistic changes were also evident over time. The six over six design was the most popular in Georgian times, while Victorian properties were more likely to feature two over two. 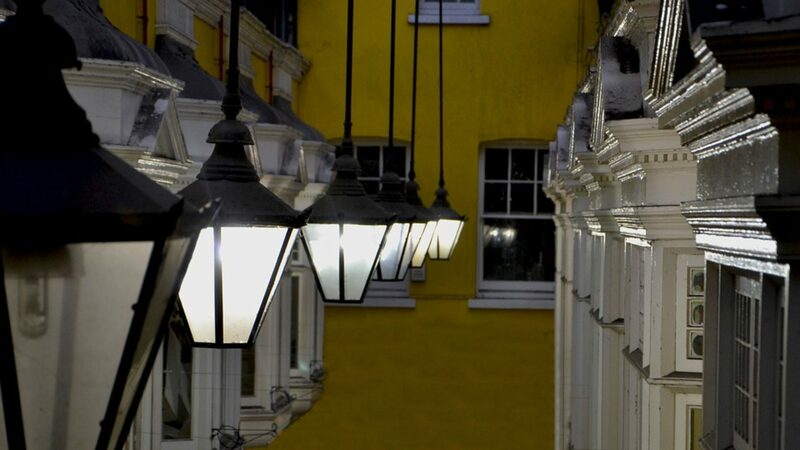 If historical accuracy is the most important factor in your sash window design and selection, then it is vital that you choose the most appropriate configuration of window panes and lights. If, however, you simply want good looking and attractive timber sash windows, you are free to choose the layout or configuration that matches your preferences, without having to be overly concerned with the number or placement of window lights. Timber is, of course, the material of choice when constructing or buying period windows. Although softwood may have been the most popular choice in past centuries, the regulations surrounding lead based paint and primer means that hardwood timber offers a longer life and fewer problems during the life of the windows. 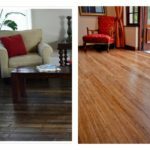 Hardwood contains natural oils that protect the timber from rain and other elements. It is also the best timber, when it comes to structural strength, although it is important to remember that not all hardwoods offer the same quality, or the same benefits. When choosing the sash window company that you use, ensure that they use a good quality hardwood that will provide a lifetime of stress free windows. 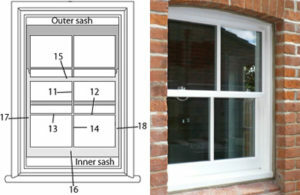 Another area where there have been improvements in the design and manufacture of sash windows is in the glazing itself. Single glazed windows are not only fragile but they allow heat to easily leave a property, making them inefficient. Single glazed windows would see energy bills soar, while the conditions inside the property would be considerably worse than with double or even triple glazed windows. Timber sash windows are an authentic and attractive looking option for any property, but they are most commonly used in period properties. Whether you are looking to replace existing sash windows with better quality windows, or you are renovating a property back to its period style, it is likely that sash windows will provide you with the best looking glazing option. Visit BoxSash.com for details of modern, double glazed, high quality timber sash windows. Restore your property, replace existing sash windows, or create a beautiful looking exterior for your home.